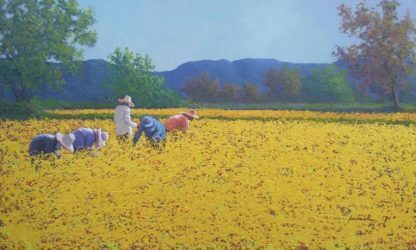 Farmers from Anurak, Thai Artist. Online Art for sale. 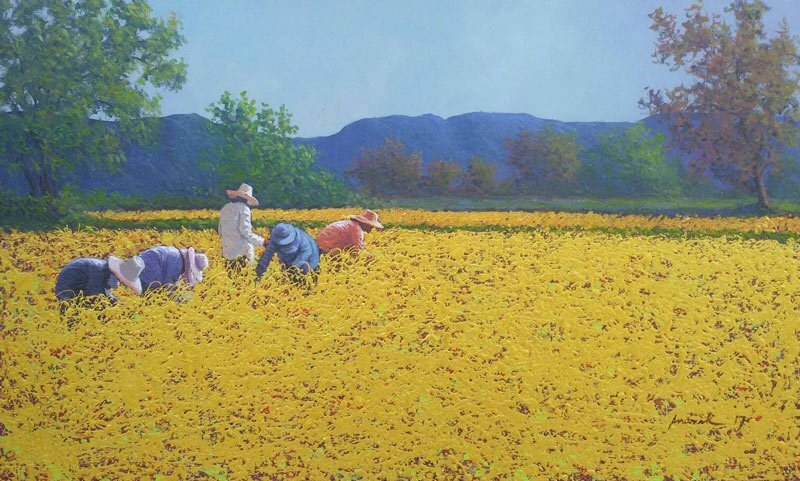 Original Thai contemporary art. 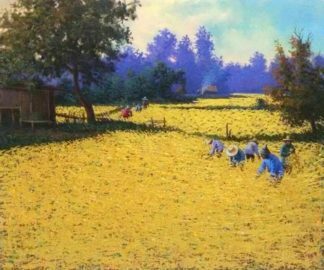 Buy Asian art. South East Asian farmers.